The right nearshore Mexico manufacturing location is a key to success. Nearshore manufacturing in Ciudad Juarez is back in demand. 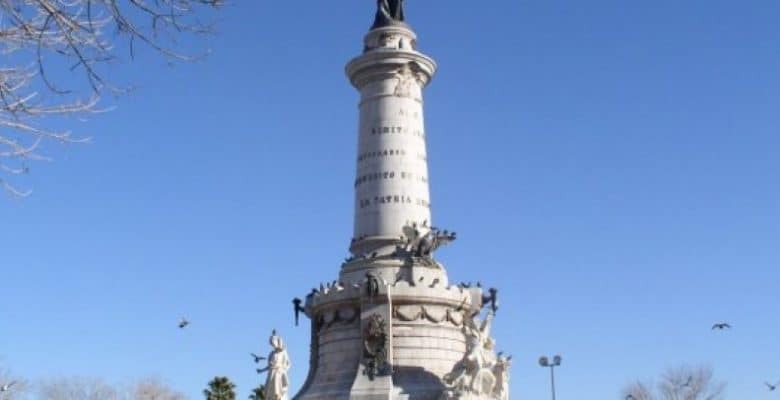 After nearly a decade of stiff competition for foreign direct investment (FDI) from China, executives of companies whose production is destined for customers in the Americas have come to the conclusion that, when total landed costs are taken into account, Mexico is the place to be, and the place to be in Mexico is Ciudad Juarez. Ground shipments originating in Juarez can reach most U.S. and Canadian destinations within an abbreviated one to three day period. This fact along with other critical site selection factors is why seventy Fortune 500 firms operate production facilities in Ciudad Juarez, and the reason for FDI magazine’s choice of Ciudad Juarez as the “City of the Future” in 2011.
companies that are involved in the production of aerospace and plastic parts, and communications, electronic and computer equipment. Present among the more than 300 maquiladora manufacturers in Ciudad Juarez are: ADC Telecommunications, Electrolux, Bosch, Foxconn, Flextronics, Lexmark, Delphi, Visteon, Johnson Controls, Lear, Boeing, Cardinal Health, Yazaki, Sumitomo, and Siemens are some of the foreign companies that have chosen Ciudad Juárez as the site at which to locate nearshore manufacturing facility. 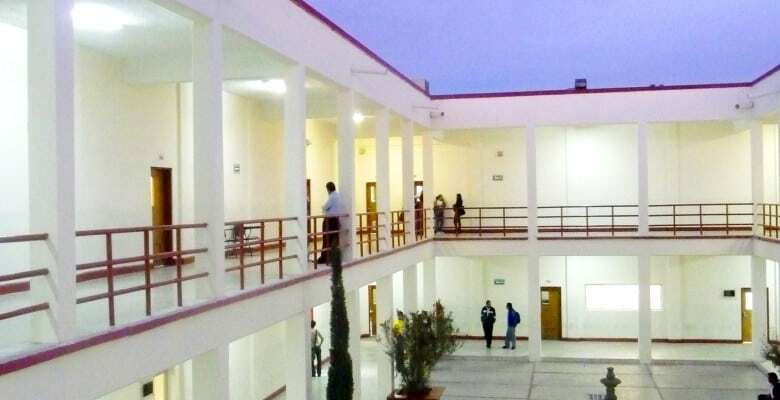 In addition to a favorable physical location and infrastructure for manufacturing and distribution, Ciudad Juarez has a young, plentiful, educated and trained workforce that has fully acclimated to industrial culture over a period of many decades. More than ninety-seven percent of the population over the age of fifteen is literate. Students that choose to pursue higher education can choose between three public and two private universities that are located in the city. The Tecma Group of Companies can help companies, of all sizes, establish themselves in one of North America’s premier nearshore manufacturing locations under its Mexico Shelter Manufacturing Partnership (MSMP). 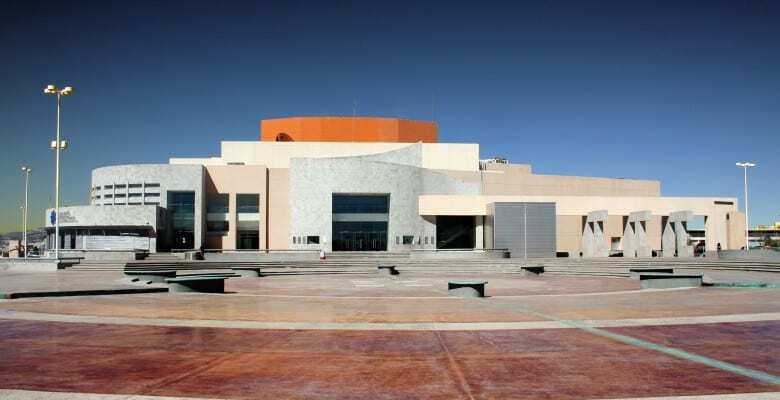 This modern cultural center hosts dance, theatrical and musical events. 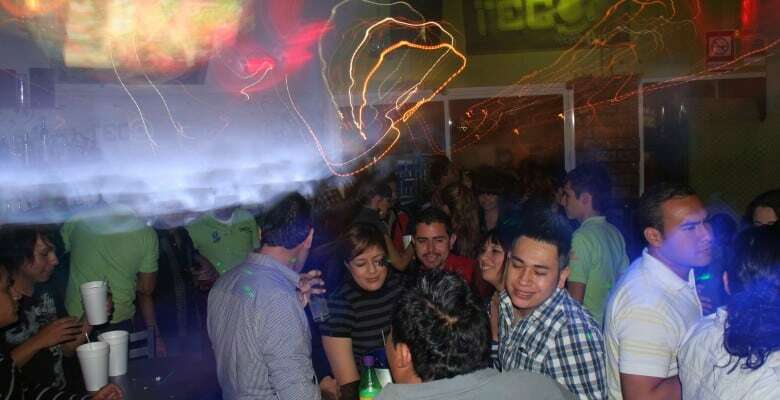 Ciudad Juarez has many dining and dancing options for young people of all ages. 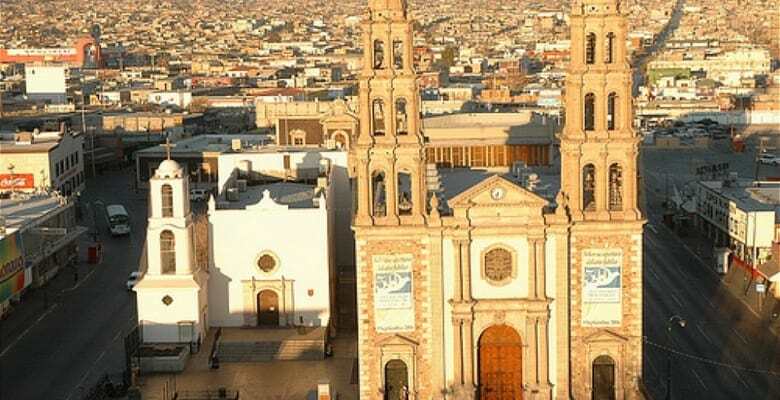 In addition to modern buildings, Ciudad Juarez has many edifices that were built in the Spanish colonial style. 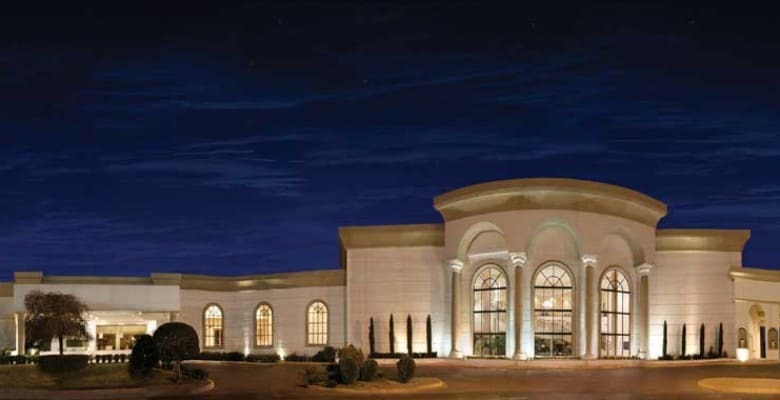 The Cibeles Convention and Event Center was built in 1991, and is available for business meetings, graduations and weddings. 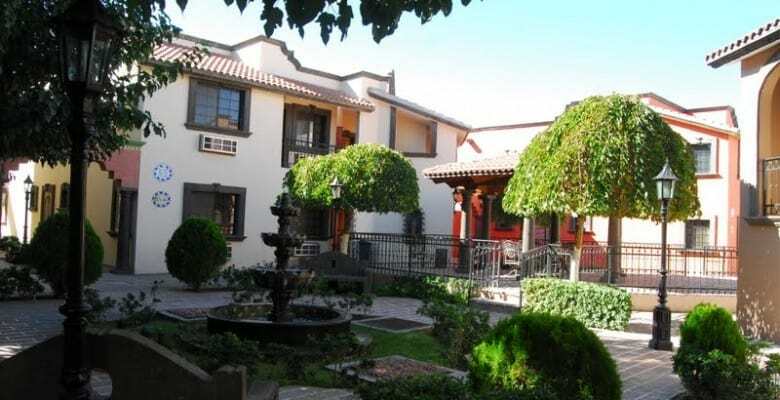 Cuidad Juarez has lodging options that range from traditional to modern full-service hotels. There are three commercial crossings from El Paso to Ciudad Juarez, Mexico. In addition to a large inventory of industrial buildings, Juarez has an ample offering of available modern office space. Ciudad Juarez pays homage to Mexico's five term president. There are four international ports of entry connecting Ciudad Juárez, Mexico and El Paso, Texas. 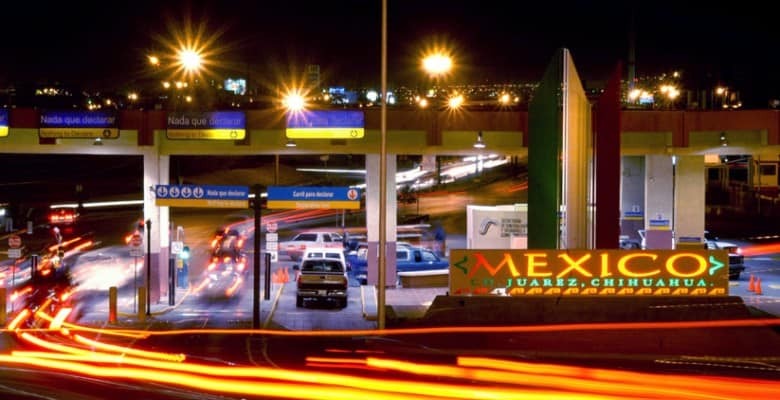 Foreign Direct Investment magazine has designated Ciudad Juarez a "City of the Future." Ciudad Juarez is now absorbing more manufacturing space than any other North American city. Ciudad Juarez is a major manufacturing city, housing more than 300 "maquiladora" production facilities.